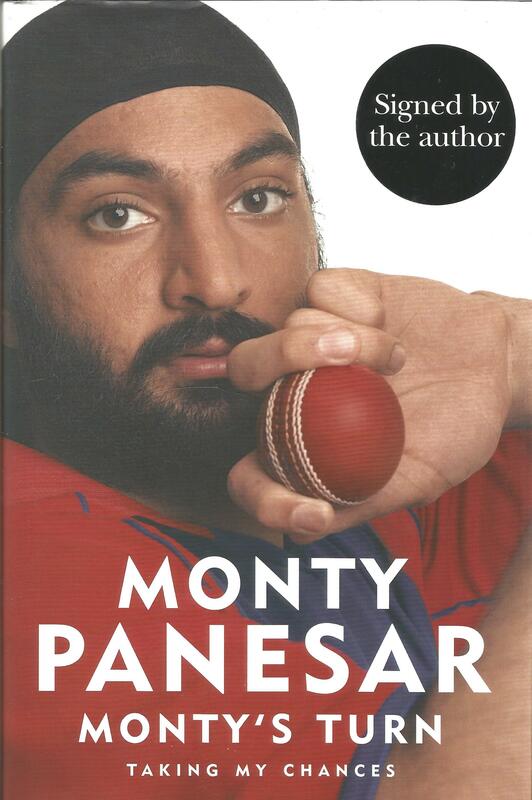 Cricket Monty Panesar signed hard back book Monty's Turn, Taking My Chances. Dust cover. 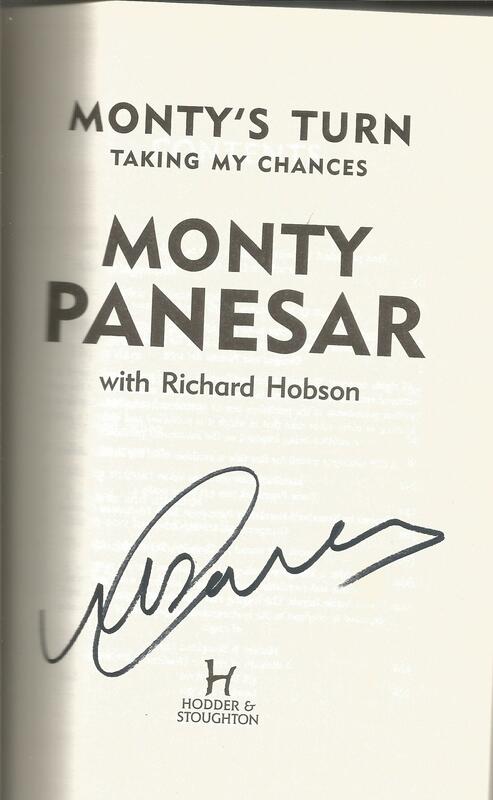 Signed on the title page. Great condition. 263 pages. Good Condition. All signed pieces come with a Certificate of Authenticity. We combine postage on multiple winning lots and can ship worldwide. UK postage from £3.99, EU from £5.99, Rest of World from £7.99.